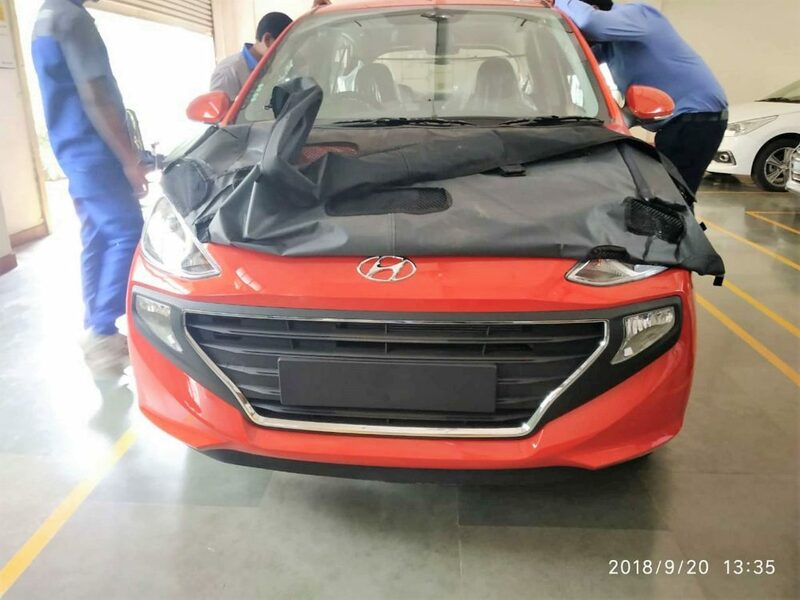 All-New Hyundai Santro will launch in India on October 23, 2018. The car will rival Maruti Suzuki Celerio, Tata Tiago and Renault Kwid in its segment. All three of them are listed among the bestsellers of the hatchback segment, offering Santro with a huge customer bracket that looks for practicality, compact dimensions, and high fuel efficiency. The segment caters to the need of majority first-time buyers, helping each one of them claim equal amount of space in the mind of a buyer, irrespective of the overall brand reputation and position. 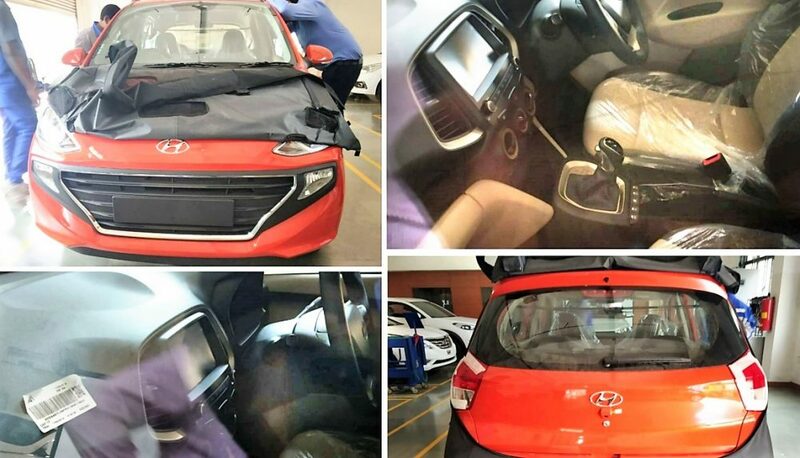 Hyundai Santro is almost ready to replace the aging Eon. The newcomer is available with a large front grille, finished in black shade from one tip to the other and carrying a chrome highlight that flaunts octagonal Hyundai pattern. The fog lamp housing is connected to the grille and thus, the huge black area feels filled on the sides. 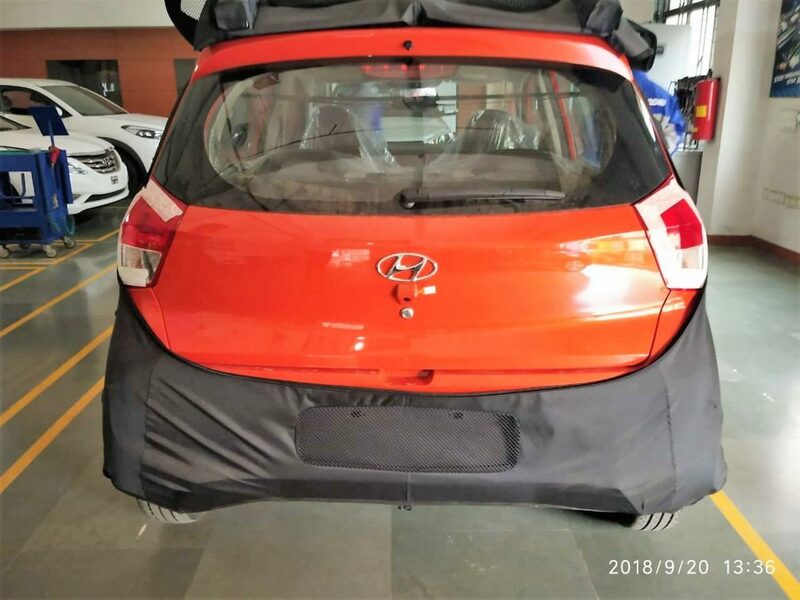 The headlights are highly inspired by those seen on Grand i10 while rear section is derived from a benchmark tallboy design with vertical taillights, Mahindra KUV100-like glass section, and considerable tailgate height. The exterior may not be the most desired part for the Santro as interiors take most points in this case. 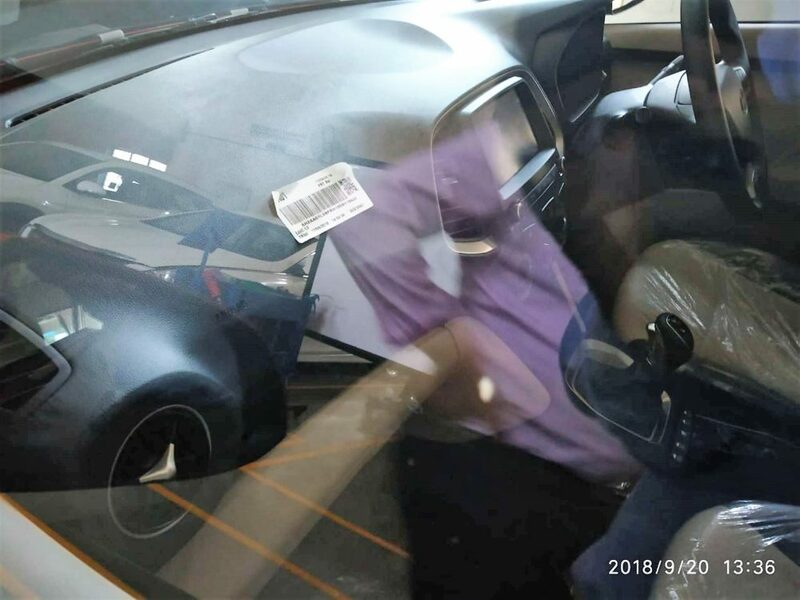 The car comes with silver highlights on and around the AC vents, huge touch screen with button controls, flowing dashboard design with beige panels on the lower half, neatly studded gearbox level, manual air conditioning knobs, smart storage places, dual tone seats and much more. Segment-first features include a rear washer wiper, parking sensors with a camera and 7-inch display with Android Auto and Apple CarPlay. 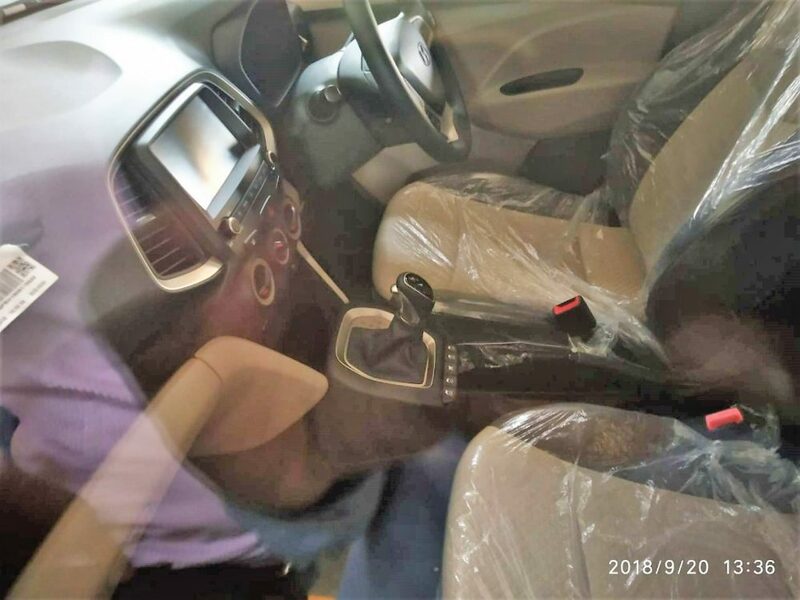 The 1.1L, petrol engine on the new Santro will use the 5-speed manual as well as 5-speed AMT gearbox. The certified mileage for the new car is 20.1 kmpl for both options.